Tech Soft 3D has helped hundreds of software companies like yours build successful desktop, mobile and web applications. By partnering with Tech Soft 3D, you will be able to swiftly respond to market opportunities and new competitive threats, putting you in the best position to innovate and succeed. Tech Soft 3D's HOOPS Technical Summits are informative, action-packed events for engineering software developers interested in technology trends and challenges facing our industry. 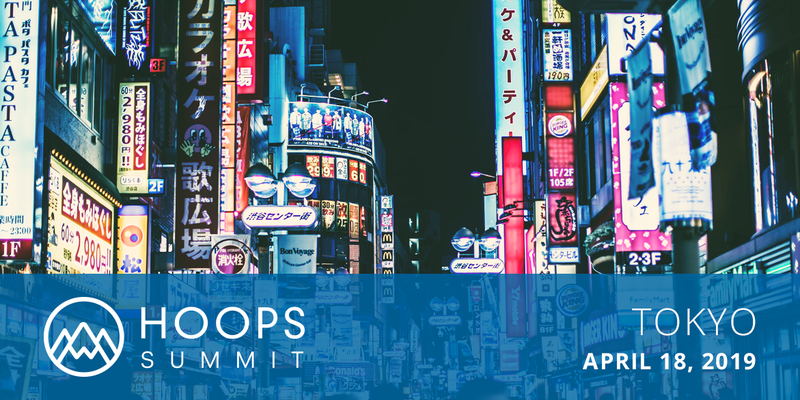 Prepare to learn about the latest in HOOPS toolkit development, find out how to leverage our tools and gain a market edge directly from our partners, and benefit from engaging technical demonstrations from our experts. HOOPS software development kits power applications with proven 3D technologies, including high performance 3D graphics for desktop, web and mobile, fast and accurate CAD data translation and 3D data publishing. 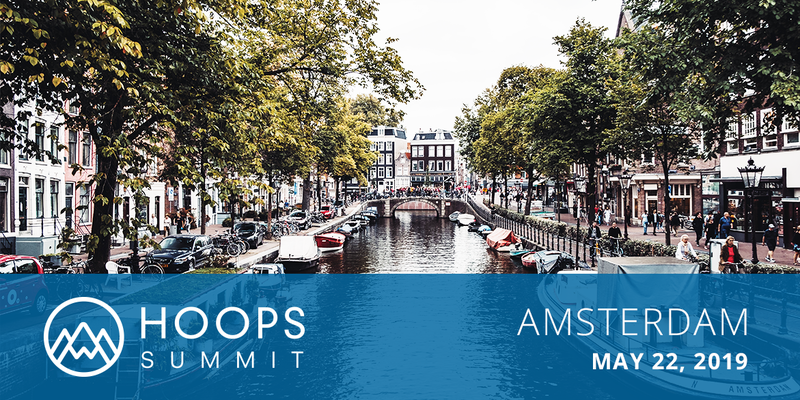 With HOOPS SDKs, reduce product development costs and bring your application to market faster. Rapidly render stunning graphics across both mobile and desktop platforms. As the workhorse 3D rendering engine in hundreds of successful applications, HOOPS Visualize will give you the technology you need, supported by a team you can trust. Solve complex challenges with a simple powerful toolkit for advanced 3D web visualization. HOOPS Communicator is a robust, purpose-built graphics kernel for developing standout engineering applications for the web. HOOPS Exchange provides all the integration controls a development team requires to easily build robust CAD data translation into an application. Supported CAD formats include CATIA, SOLIDWORKS, Inventor, Creo, NX, Solid Edge and many more. Web and mobile technology have changed how people expect to consume data. 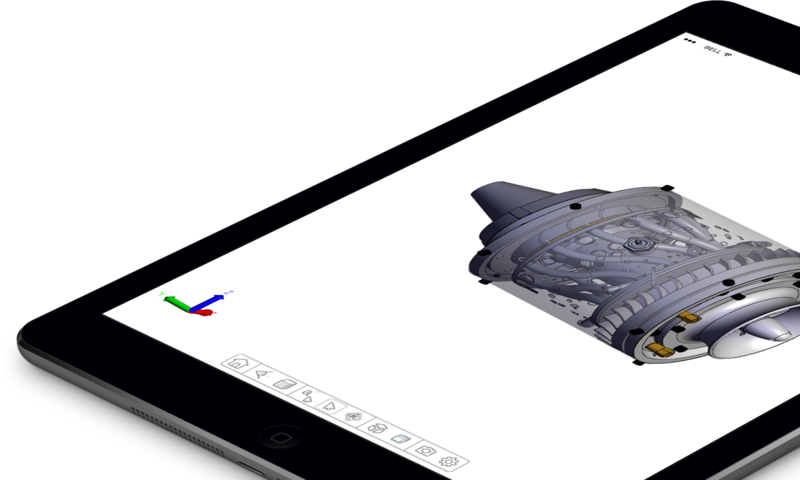 HOOPS Publish enables your application to publish 3D data in a number of different ways, including as native 3D PDF, HTML and also in a variety of standard CAD formats. Additionally, we offer modeling engines and Autodesk products. There’s no way around it. Your users live and work in a multi-format world, and they expect their applications to handle a variety of CAD formats. They also expect those CAD translations to be accurate, fast and invisible. Competitive market dynamics demand you get a high quality solution to market ahead of the rest. Tech Soft 3D is the strategic technology partner who will help you do exactly that. Are you building an application? In our developer zone you will find resources for developers currently using or evaluating Tech Soft 3D components. Explore detailed technical information, download access to current and previous versions of Tech Soft 3D products, and information about new features.